We went to the UK in 2009 to ride our bikes. 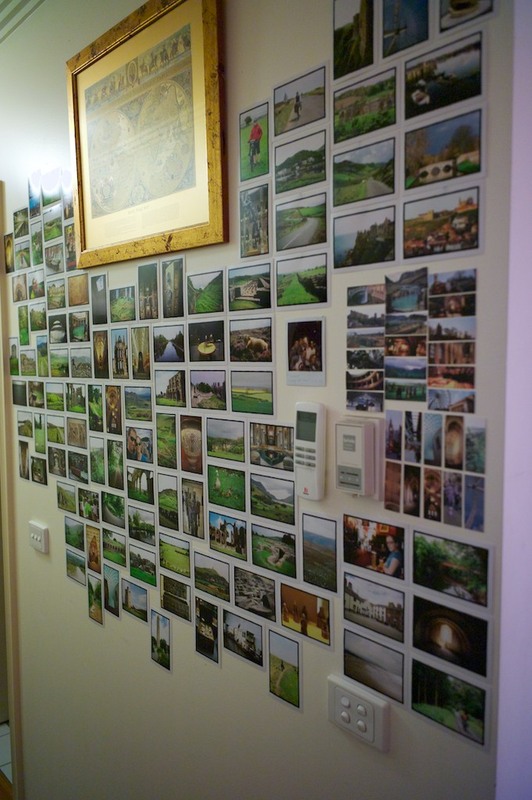 On the wall, as of today, is a selection of our very favouritest pictures from that trip. It’s been a very long time since we went to the UK, so finally… here are some pics, in public.